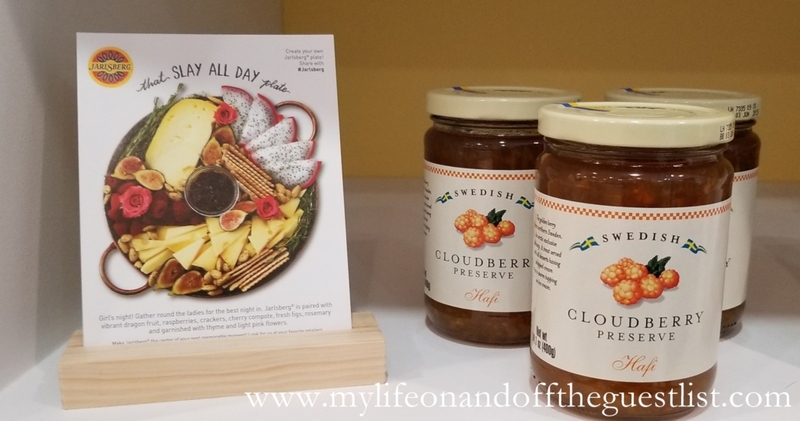 Jarlsberg Cheese, the nationally recognized brand of cheese with a mild, mellow and nutty taste is celebrating over 60 years of its Norwegian heritage. 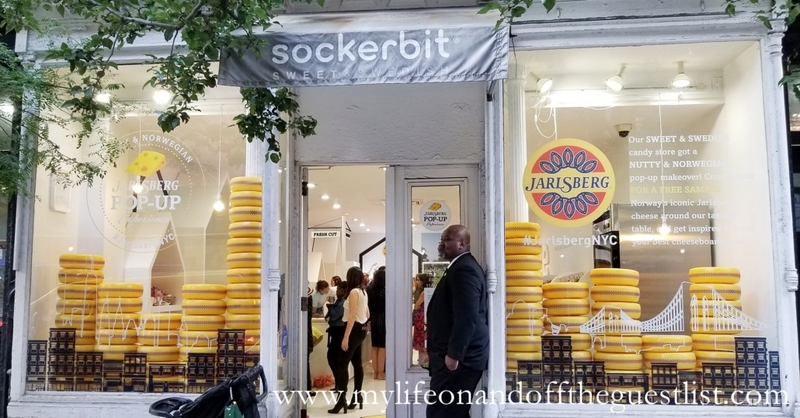 New York is the chosen location for the first-ever Jarlsberg Pop-Up at the wildly popular Swedish candy store, Sockerbit. Located in the West Village, the candy store is transformed into a Nordic cheese haven. Jarlsberg’s roots go back to 1956 when their original recipe was developed in Norway. Their cheese is known around the world for their nutty, mild flavor and large holes. As one of Norway’s most iconic brands, Jarlsberg connected with Sockerbit’s Scandinavian style – “Sweet & Swedish” meets “Nutty & Norwegian” became a natural, fun fit! Learn about Jarlsberg’s rich history and their cheese making process. 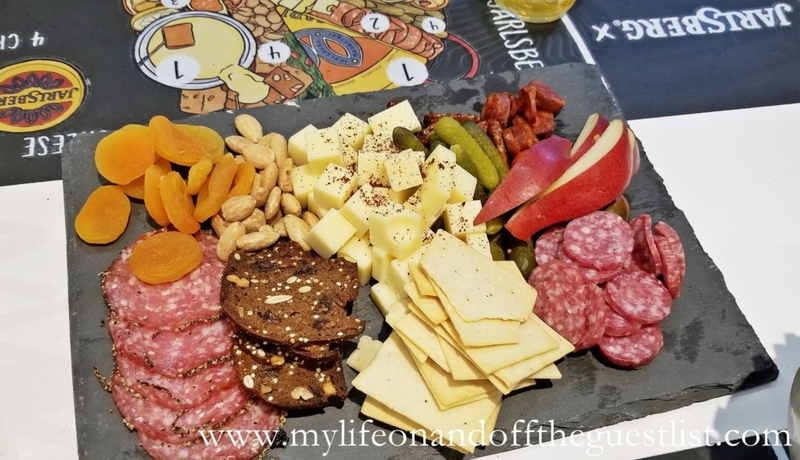 The Jarlsberg Pop-Up is open from now through October 7th; visit this fun pop-up to enjoy samples and pairing advice at the Tasting Table; inspiration on creating your best cheeseboard ever; and plenty of other tasty treats. Their Tasting Table features Jarlsberg cheese plate inspiration by Brooklyn based food blogger, Marissa Mullen. 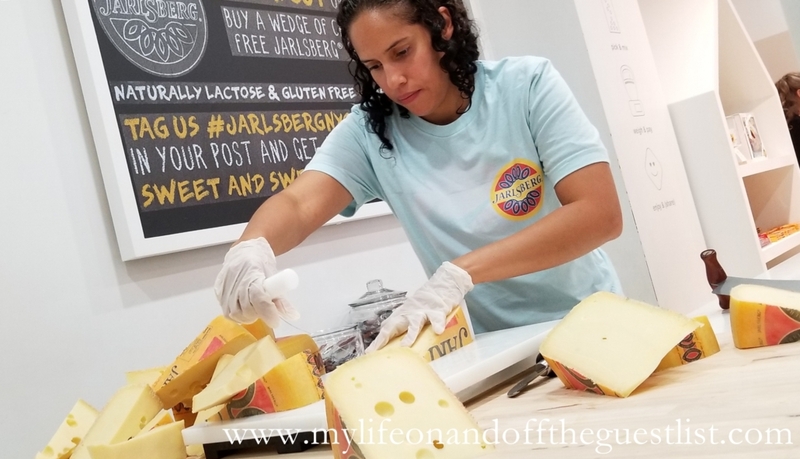 Visitors to the Jarlsberg Pop-Up can also watch Marissa build two fabulous cheese plates on September 29th from 4 pm – 6 pm, which attendees will then have a chance to sample. With high-end cheese wares provided by BOSKA Holland, this Nordic trio comes together to create a memorable and delicious experience. Not only will you be able to enjoy samples, but you can purchase Jarlsberg cut fresh from the 22lb wheel; any size or shape you desire. When you buy Jarlsberg cheese at the pop-up, bring home a BOSKA Holland mini cheese planer as Jarlsberg’s free gift. 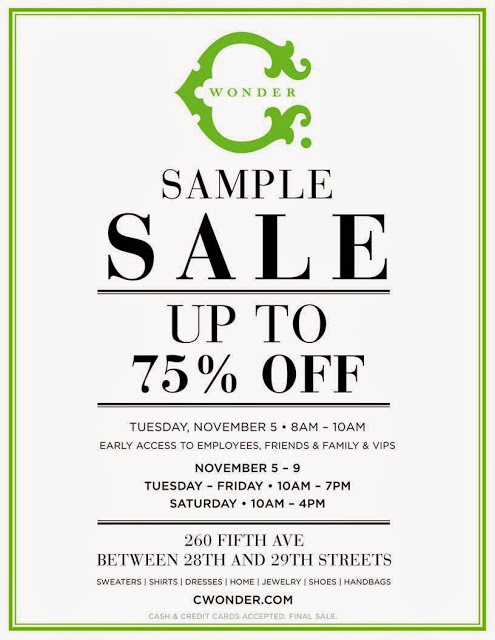 Another NYC-based sponsor of the Jarlsberg Cheese Pop-Up Store is ABC Beer (Alphabet City Beer Co.). This craft beer store and bar in the East Village gives you the opportunity to expand your experiences with brews. 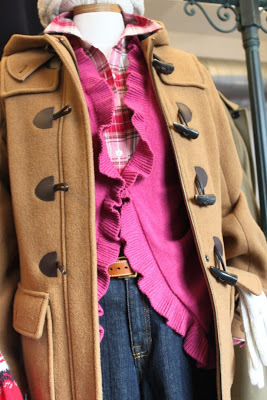 “One of the few things we love just as much as sweets is cheese, and especially Scandinavian cheeses. This is a great opportunity to experience the best of both worlds,” says Steffan Ernberg, co-owner of Sockerbit. 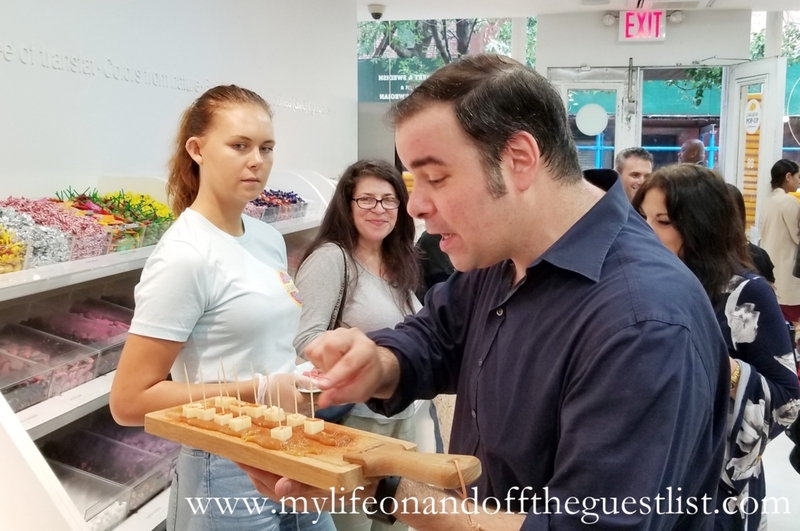 Celebrity Chef George Duran was at the Jarlsberg Pop-Up and will visit again to share his favorite Jarlsberg pairings. 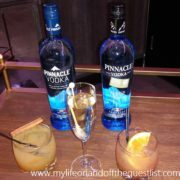 He also provided personalized tips on making your next special occasion even more memorable and delicious. One of our favorite things from the Jarlsberg Pop-Up was the tire swing, which we couldn’t resist getting on for a fun Instagram boomerang. The pop-up has interactive areas to take photos and a hashtag printer on-site so you can take home printed copies of your Instagramable moments. 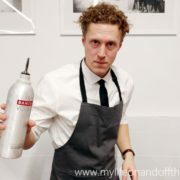 There are so many reasons to come visit the Jarlsberg Pop Up. You only need one to experience the world of Jarlsberg Cheese for yourself.